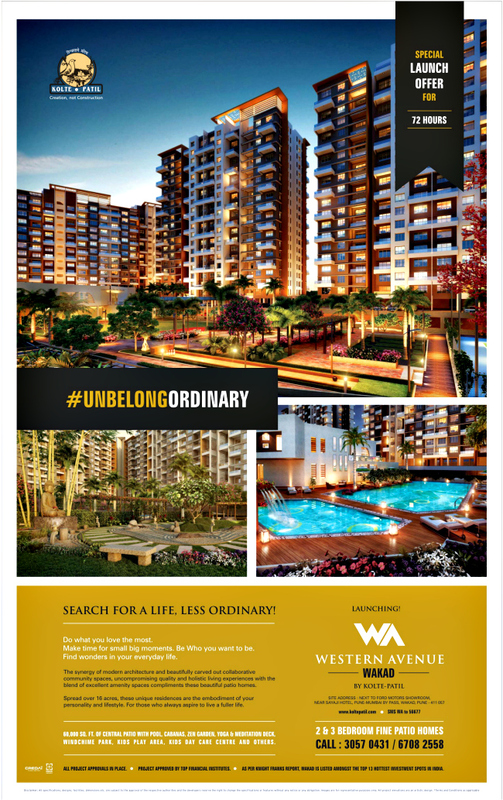 Ravi Karandeekar's Pune Real Estate Advertising and Marketing Blog: Rs. 150 per sq. ft. Off! Special Offer for 9 Days of Navratri!! Rs. 150 per sq. ft. Off! Special Offer for 9 Days of Navratri!! Launched! Ceratec City on Katraj Kondhwa Road!! 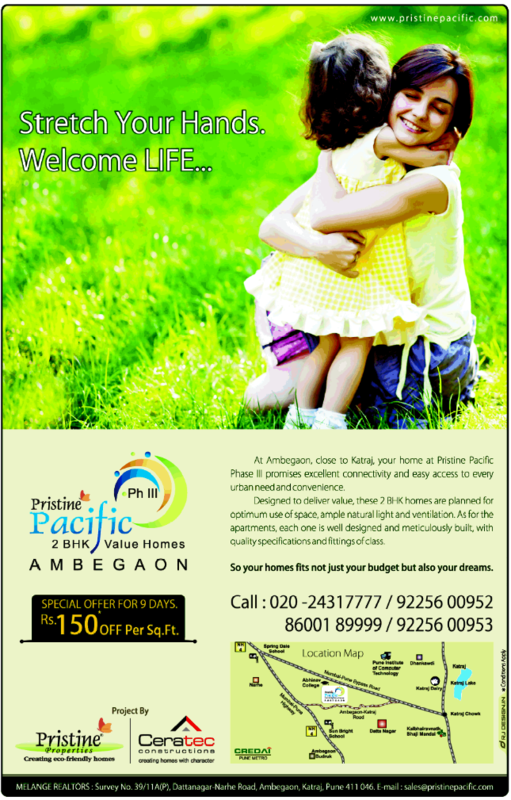 A 3 BHK Flat at Baner for Only Rs. 93 Lakhs!